Written on December 21, 2018 . Propose with a diamond then design the ring together. This is a very popular way to propose to a loved one if you are not sure the style of ring they like. We understand that buying an engagement ring is one of the most important purchases of your lifetime. So choosing the right design can be a challenge, to say the least. More and more couples are shopping for their engagement ring together. This is obviously a very sure way to get the right ring for your partner. You get all the romance of the surprise proposal without the dilemma of picking the wrong engagement ring . 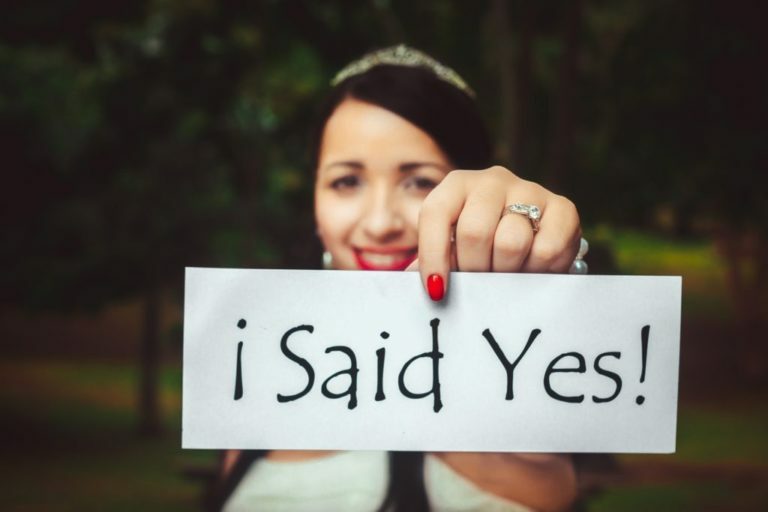 If you want to have that surprise proposal but are struggling to find the perfect engagement ring, here at Bespoke Diamonds we have the answer; our solution is to propose with a diamond or any other gemstone for that matter. 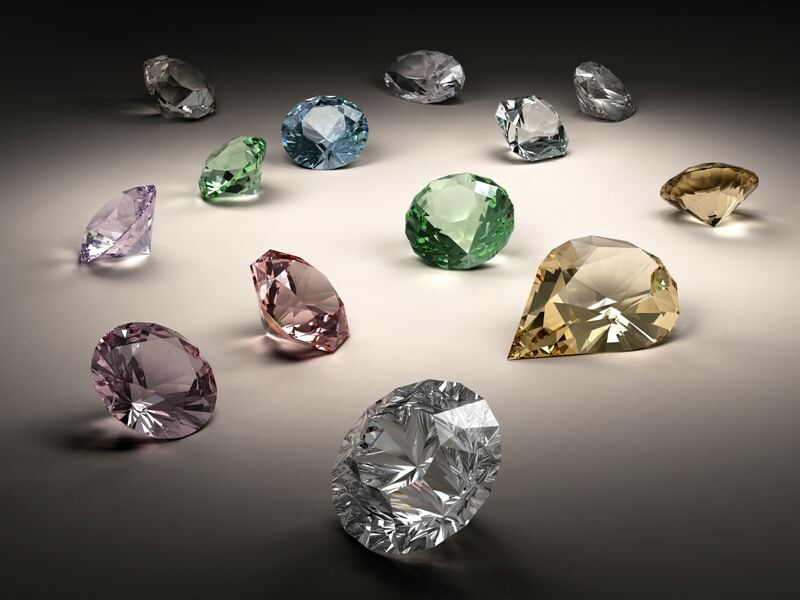 With our help, we will guide you through the key aspects of buying a loose gemstone and give you advice on the best you can get for your budget. When a diamond or coloured gemstone has been chosen you can still propose on a bended knee, over breakfast in bed or on top of a mountain. When you hear that magic word ‘YES’. We will be ready to then design your bespoke engagement ring together. 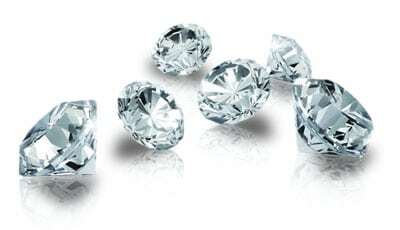 Your ring will be designed not only to suit your style taste and budget but your chosen diamond or gemstone. Nobody wants to get it wrong when picking the engagement ring. This way we can help you get the answer you are looking for. To speak to one of the team you can email: Here or Phone 01423 589181.